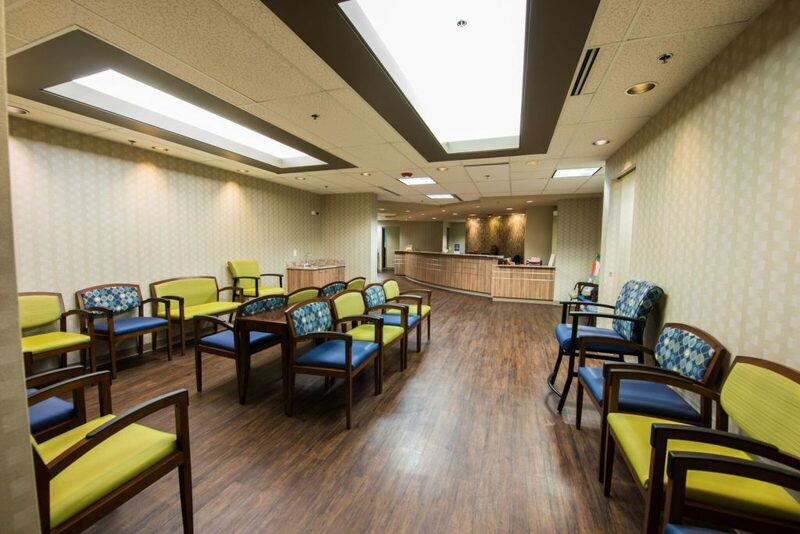 VERTEX performed a five-phase medical office remodel at Swedish Medical Center in Englewood, Colorado. 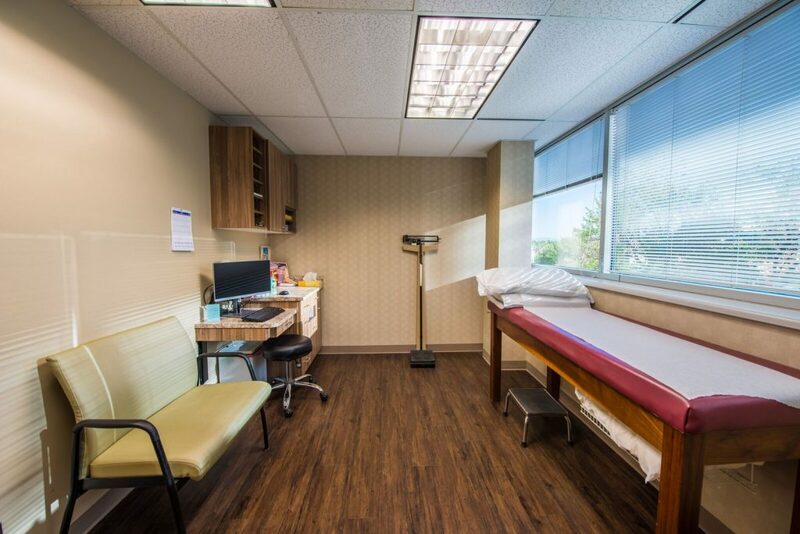 The project was a 9-month, occupied remodel where VERTEX was able to successfully provide safe and comfortable accommodations throughout construction, thus avoiding business interruption challenges. A second key benefit that VERTEX provided on this project was our ability to work with the architect and the client to make design changes during the project, thus meeting staff’s needs. 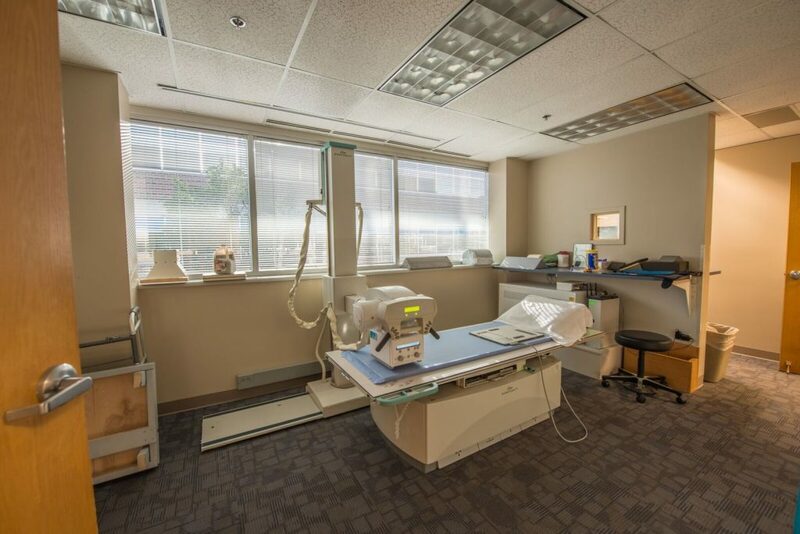 VERTEX was able to remain on time and within budget of $475K, even with project design changes and occupied remodel accommodation requirements. 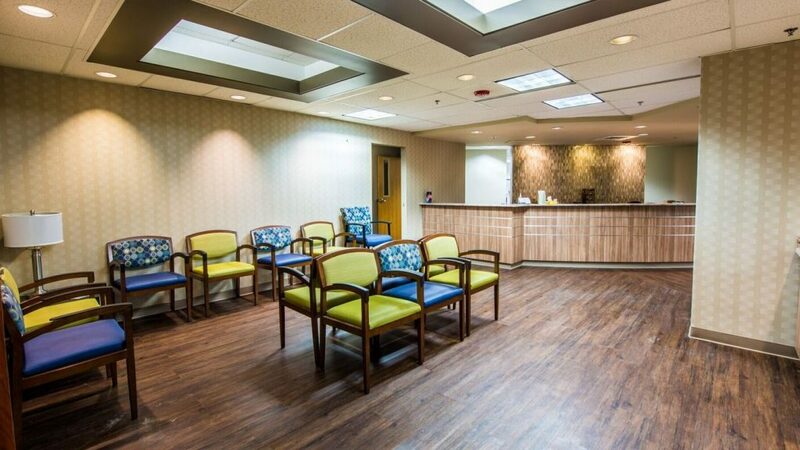 The reception area, a focal point, is now regarded as premier medical office space in Englewood, finished with a beautiful soffit, lighting, and accent wall. Swedish Medical Center has been a proud member of the south metro Denver area for more than 110 years. An acute care hospital with 408 licensed beds, annually Swedish cares for more than 200,000 patients with a team of 2,000 dedicated employees, 500 volunteers and more than 1,400 physicians.